Novice gamblers have always been the bread and butter players of the casino. They simply play without any form of expectation and firmly believe it’s the price one has to pay for entertainment. 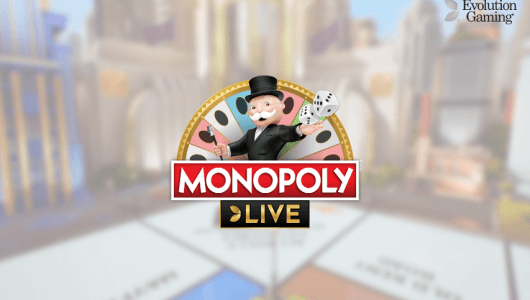 To a certain extent this notion is the wrong way to play, obviously playing for entertainment is important but you don’t want to hand the casino your hard-earned cash on a silver platter. In this day and age there are still way too many players wondering around lost in the virtual casino jungle. At the end of the day many technological advances within the gaming sphere made playing online more convenient: online casinos now handle multiple transactions, they accept Bitcoin, offer extended game libraries by multiple software providers and players can place bets from their mobile phones. Of course, not all changes were for the better. Online casinos‘ player clubs (comp systems) have become more complex and the games have become tighter over the years. 1. The novice player. More often than not they couldn’t care less whether they win or not and just out to have a good time. 2. The clear-thinking player. This player borders on the first type but is a bit more reserved when it comes to parting ways with their cash. 3. Balanced player. This player spends a bit of time studying the ‘Paytable’ or help screen of the slots they’re about to play. One can say they put in a bit of an effort. 4. The Pro. These are your professional gamblers and go boots all in so to speak. They study the game’s rules, its odds, past payouts and strategy inside out. And, they’re not afraid of hard work to accomplish this goal. Just because you hate math it doesn’t mean you should skip this section. At the most basic level gambling is ‘toddler’ math. It all boils down to making choices between the not-so-good and the good. ‘Casino Edge or Cost to the Player Every’ game offered in a casino has been designed so that the casino wins more than the typical player. We call this the casino’s ”advantage” or ”edge”. To the best of our knowledge we’ve never came across an online casino that’s akin to a non-profit organization. The edge is there to make a profit and to pay for all the bells and whistles we hold so dearly. What does the casino edge mean for the player? Gambling is a form of entertainment and players pay to be entertained. Many players count the casino edge as the ”cost” they pay for to be entertained. Where Does The Casino Get Its Edge? American-style roulette (has 2 green zeroes instead of one, the norm in Europe), the odds is 37-1 of the ball landing in any slot on the wheel. Therefore, when you hit a number casinos pay 35 to 1. For every 38 chips that you bet the casino takes 2 as its share. If we do the math on it quick you’ll find that the house edge is 5.26%. For every $100 you bet over the long haul, you’ll pay an admission fee of $5.26. The rules are always structured in favor of the casino. In blackjack the rules compels the player to act before the dealer. This ensures that the casino already has an edge over the player. A slot machine is programmed by the casino with a particular chip to yield an expect return of less than 100%. 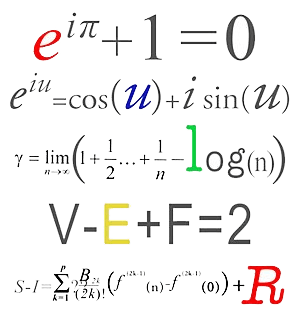 Before we proceed you need to know some of the math terms used in gambling. What is ”positive expectation” and ”negative expectation”, it’s used to explain whether a game has an expected mathematical value (EV) for the player below or above 100%. As we saw in roulette the casino edge is expressed as a percentage of 5.26%, the player is at a disadvantage of 94.74%. It is less than 100% so it’s safe to say that roulette is a negative-expectation game. Strictly speaking you’re the underdog and will lose in the long run. Only play games with a low edge to the house. Study the various bets in one game and play those with the lowest house edge. 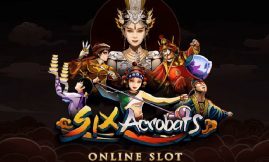 Many online slots have return to player percentages of 96% and above. In addition, many slot games have in-play bonus modes that stunts the HE (House Edge) to a degree. Always play slot games with free spins features, substituting wilds and Pick and Click features. High rollers normally opt for high variance slot games because they offer bigger cash prizes. Study the various bets available in a game and choose the one with the smallest edge to the house. 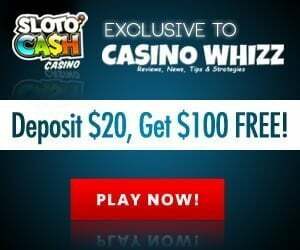 Visit the top websites (like Casinowhizz.com), read articles and books that provide details on how one can play a game more skillfully. Use computer programs that allows you to practice playing games. One of the nice things about casino games is that you can play them in the free mode first. It gives you an idea how the game pays at the various bet levels without spending a dime. Look for special promotions that add value to the games, like free spins bonuses, comp systems, player clubs and special perks. One player that always tries to get the most out of the casino and its games is the advantage player. Simply put this is the gambler that only plays when he or she has a mathematical advantage over the casino. Try and identify plays with a lower casino edge, this helps you lose less cash in the long run. A good factor to start with is your average loss per hour. It gives you an indication of your expected cost of 60 minutes or 30 minutes. The most knowledgeable and skillful casino player knows that luck determines whether he’ll be a winning or a losing player. If you’re a low roller keep your bets to a minimum the less cash you wager the less you’ll lose. The good news is that the new breed of slots is very big on ‘Bonusing’. Netent’s Gonzo’s Quest offers a flood of creative bonus features (free spins with multipliers) and one of the best features ever to come down the slot pike. 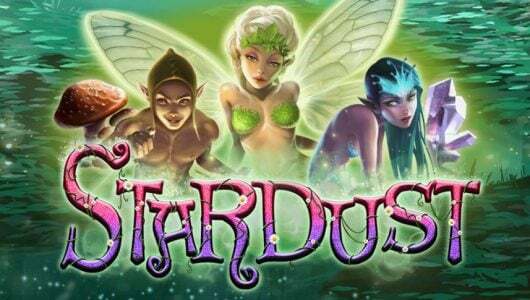 Free spins are popular with penny players as well as slots with Pick-’ems although the free spins has become the default bonus and the usually offer the bigger wins. They’re more volatile though not as volatile as the old 3 reel classics. Slot machines that contain bonuses not only makes the game more exciting to play it provides a way to stretch your bankroll. Of all the changes made in slot technology bonusing has been embraced the most firmly by players. The word ‘bonus’ doesn’t mean that you’ll win more in the long run. Remember, when playing slots the lower your coin denomination the lower the percentage payback. In summary. Be a calculated gambler, set a proper bankroll aside and always do the math before you play. The slot universe is changing faster than a Formula One pit crew changes tires. There seems to be no end to the imagination of slot manufacturers. Even the reels have been designed with entertainment in mind while the modern slot game is hailed by many as the ‘King of the Casino’. In the near future slot vendors will add a skill factor that will rope in a younger more tech-savvy generation.